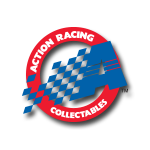 It’s been 13 years since NASCAR Hall of Fame™ driver Bill Elliott took the green flag in a NASCAR XFINITYSeries™ race.But on August 25, 2018 at Road America, that all changes.For one race only, “Awesome Bill from Dawsonville” will get behind the wheel of the No. 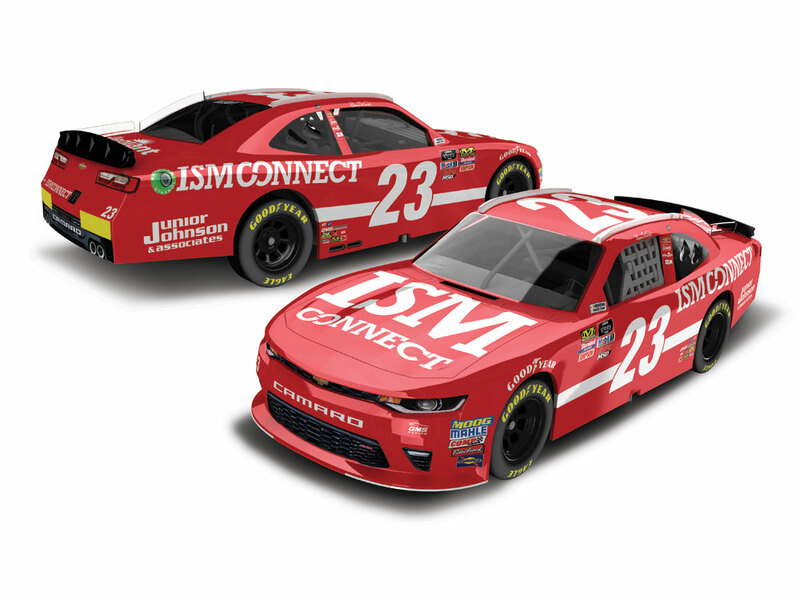 23 ISM ConnectChevrolet Camaro for GMS Racing. Longtime Elliott fans will remember the paint scheme. It’s a throwback tothe early 1990s, when he drove for fellow NASCAR Hall of Famer™ Junior Johnson.Now the official die-cast of Elliott’s No. 23 ISM Connect Chevrolet Camaro is available to order from LionelRacing. 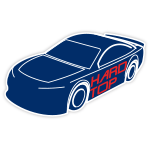 Each of these 1:24-scale replicas features an opening hood, poseable Goodyear tires, an authenticgraphics package, and more. This die-cast can also be ordered in a metallic Color Chrome finish and in 1:64scale.Only limited quantities will be produced, so don’t wait. Order now!